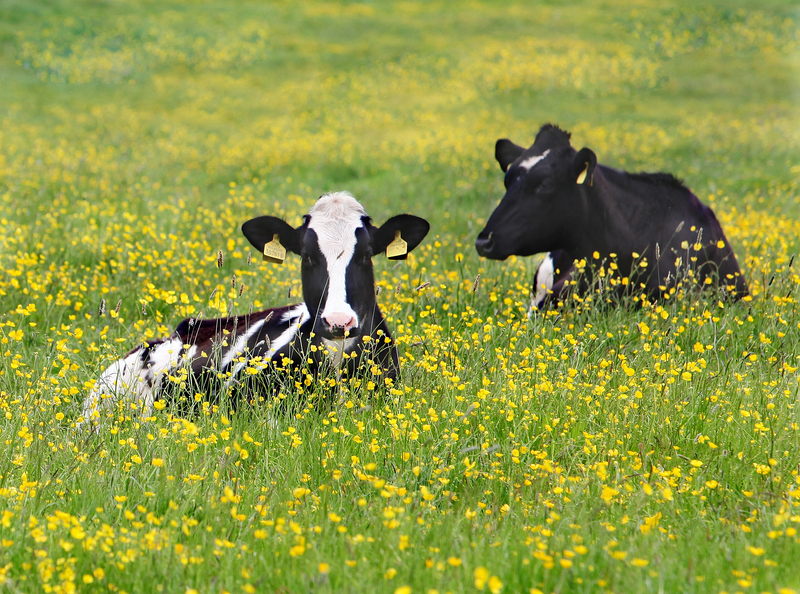 Since the establishment of the LNP, the concept of ‘High Nature Value Farming’ has been at the heart of what we do. 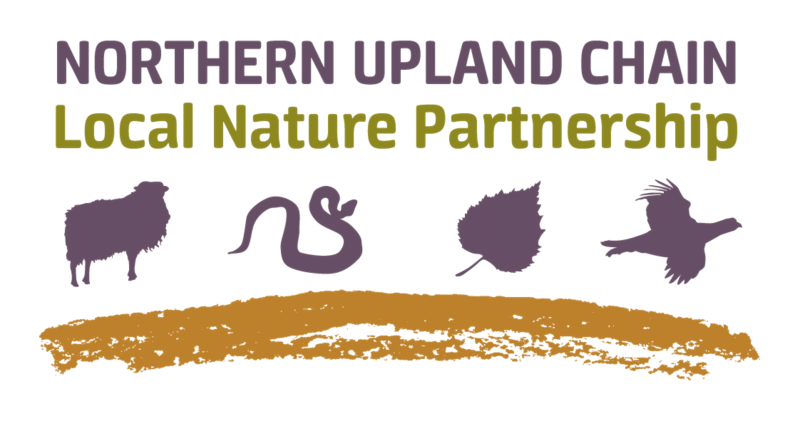 The Northern Upland Chain Local Nature Partnership is piloting a series of workshops/training events for conservation professionals on working hill farms within Northumberland National Park. 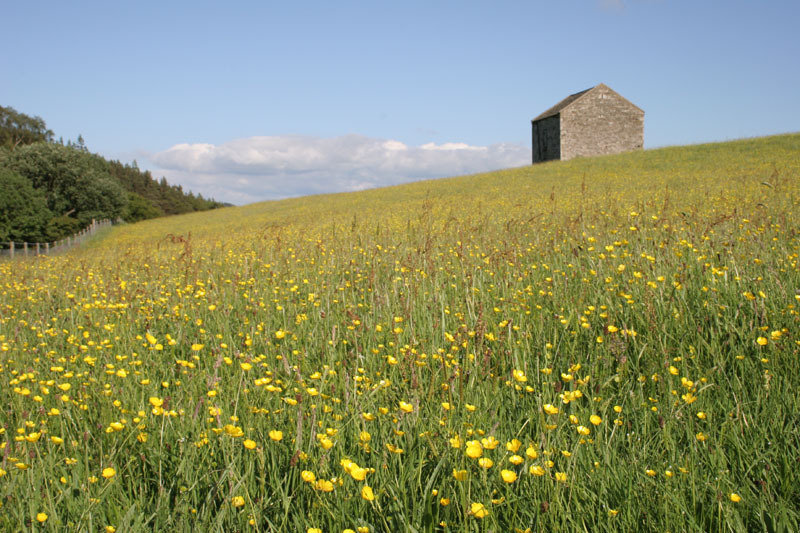 The term ‘natural capital’ refers to the stock of resources from the natural world that support our society. 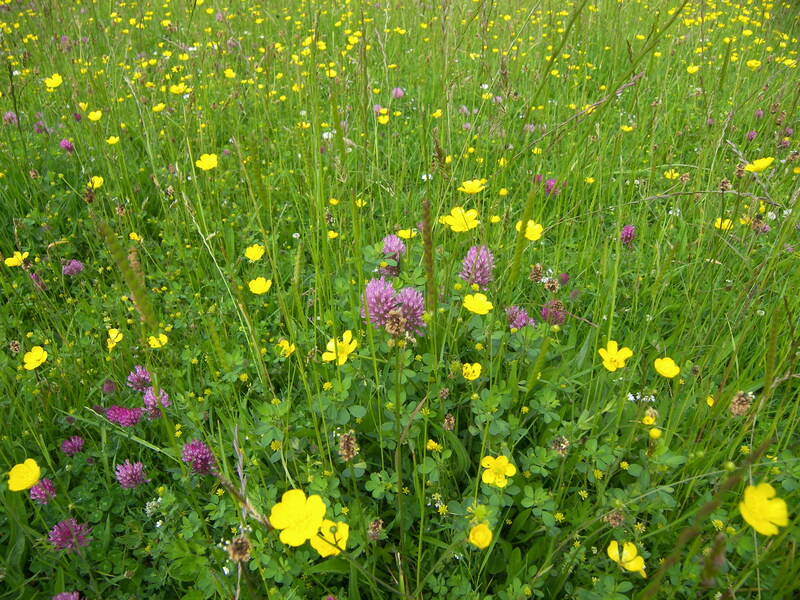 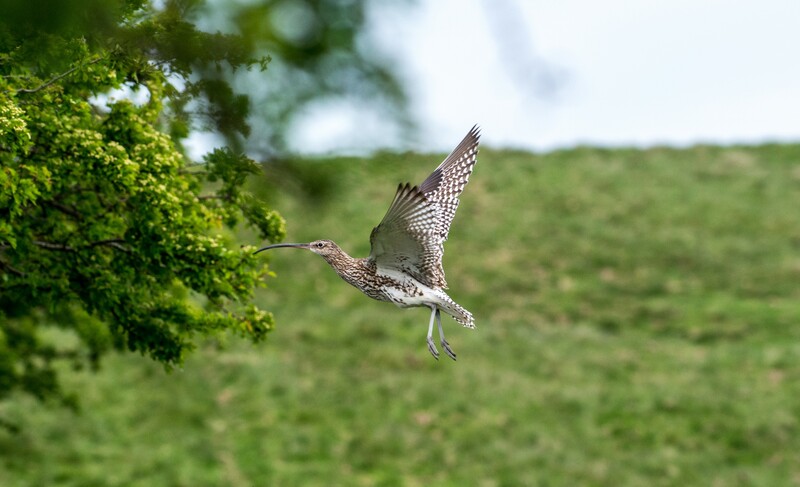 So, woodland, species-rich grassland, wetlands, peatland and other soils are all elements of our natural capital, providing us with a source of food, fuel, clean air, clean water, opportunities for recreation, and a host of other valuable benefits.